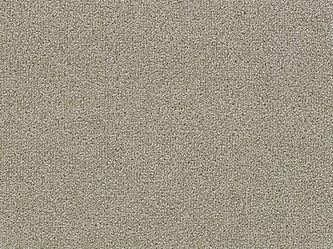 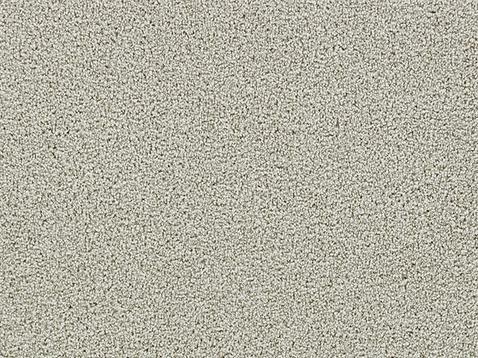 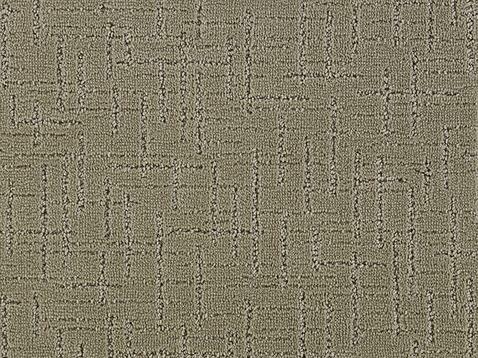 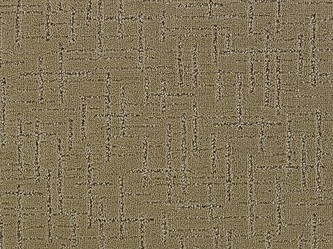 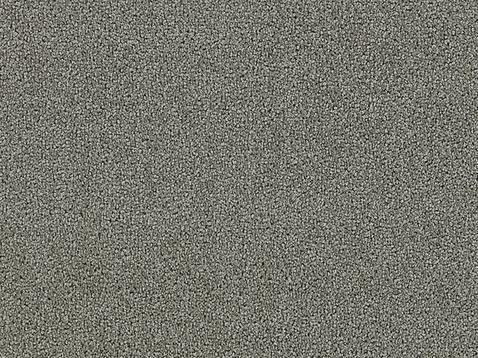 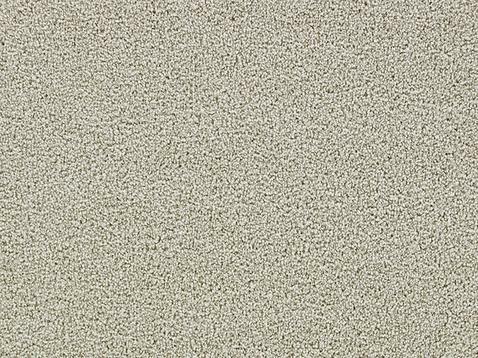 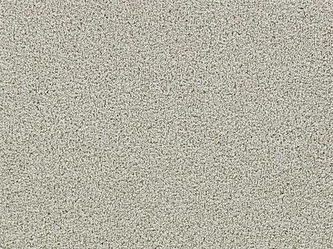 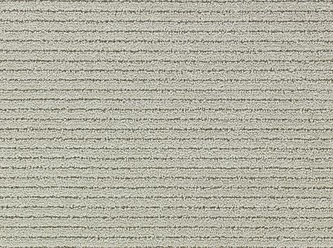 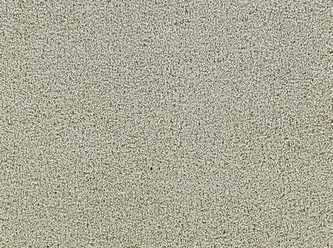 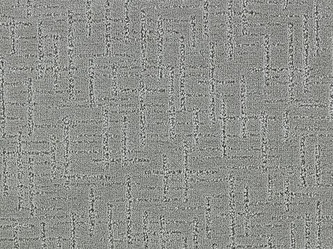 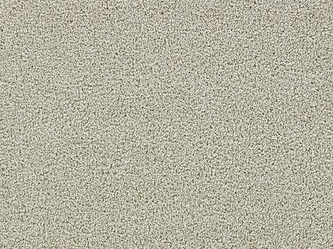 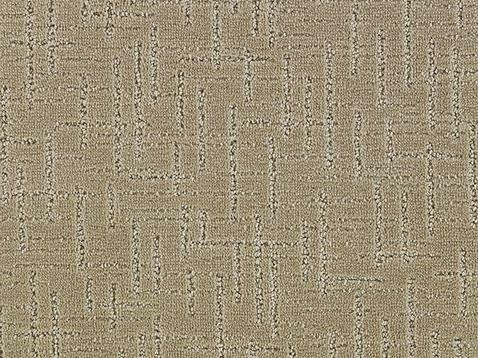 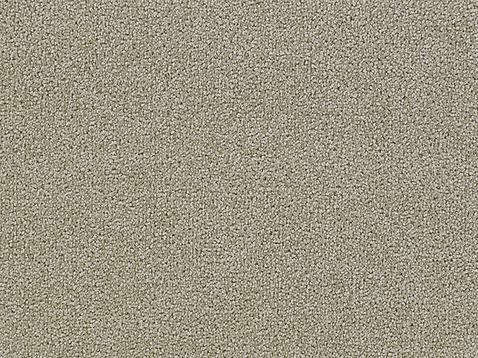 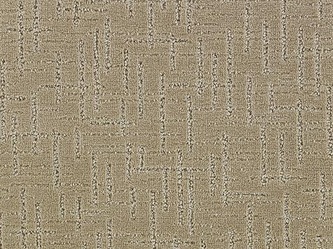 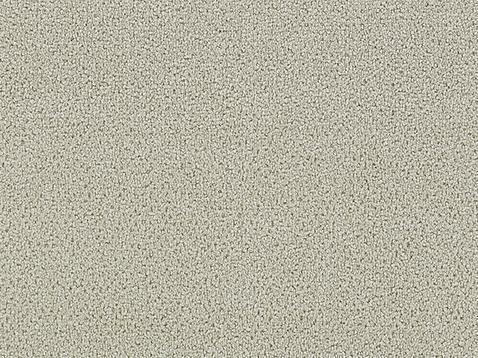 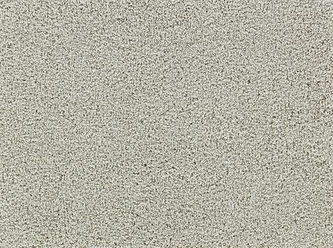 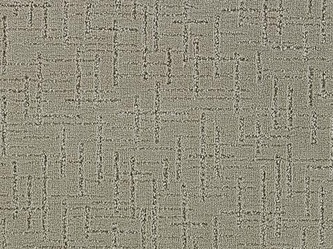 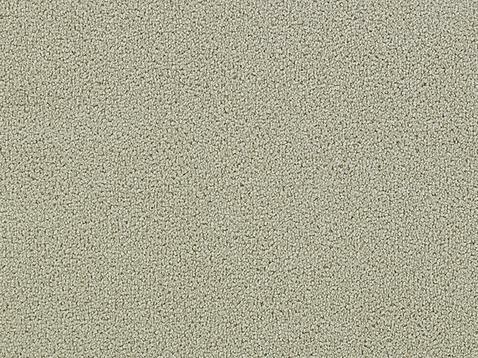 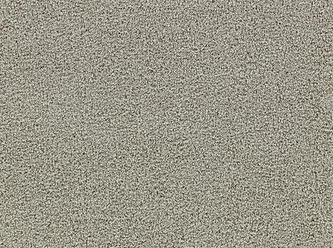 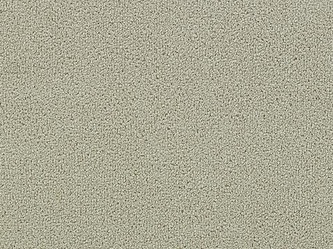 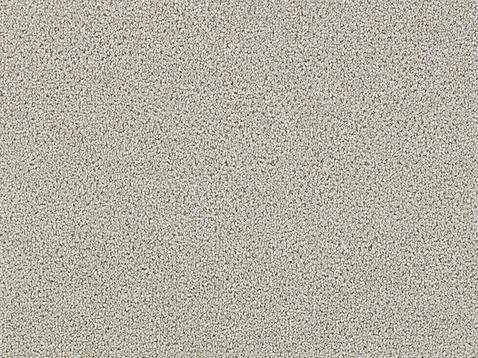 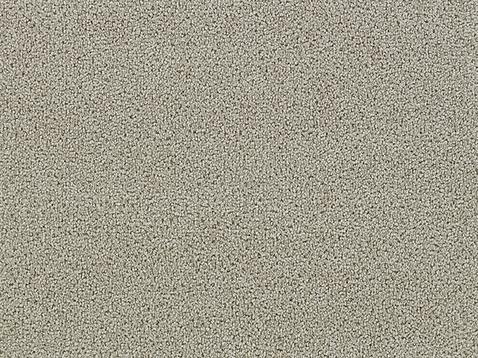 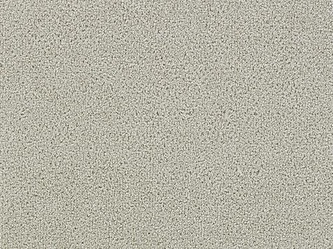 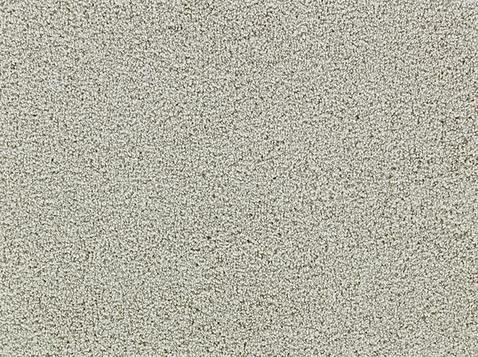 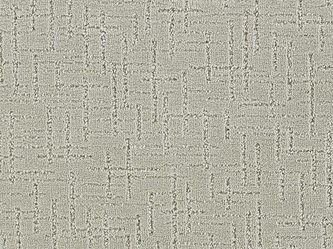 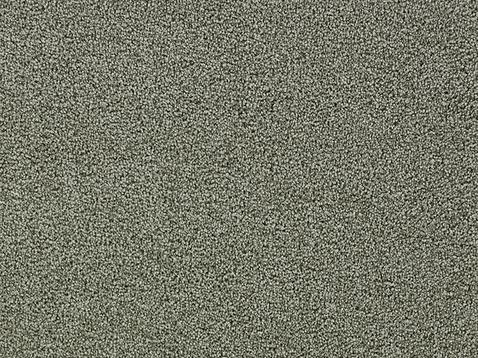 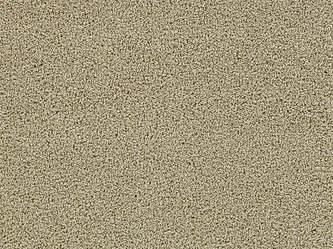 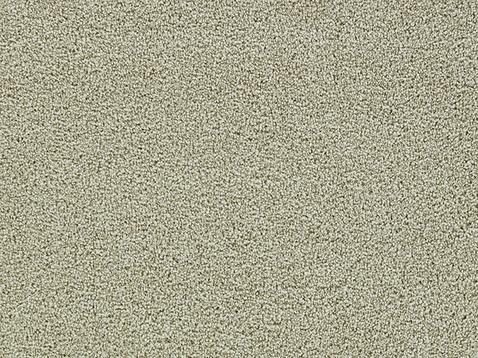 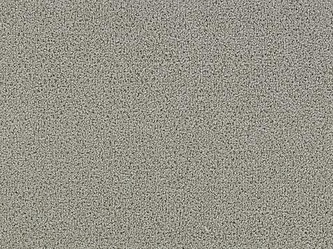 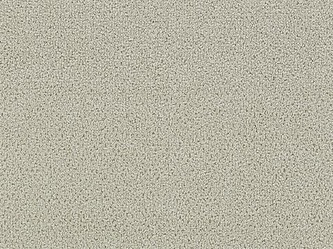 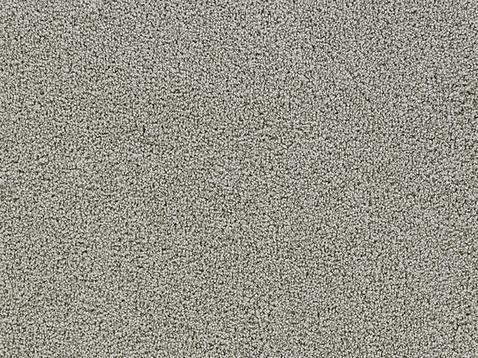 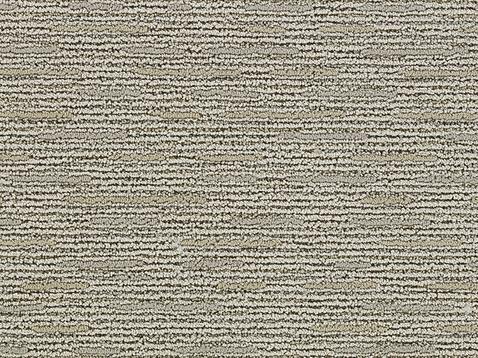 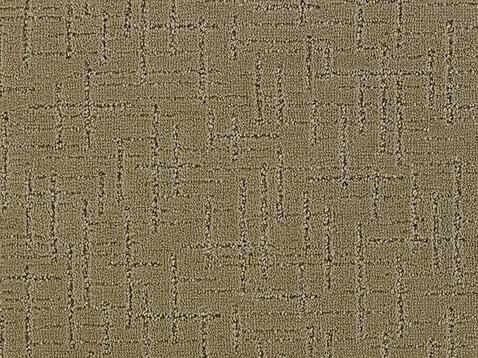 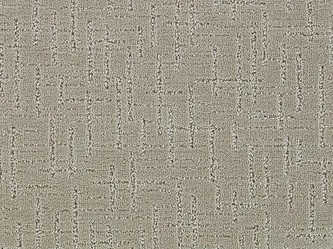 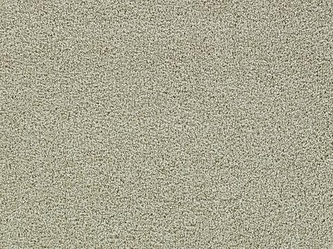 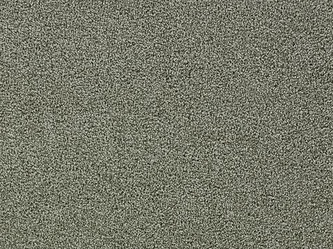 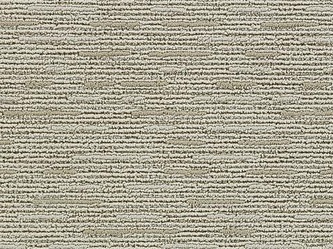 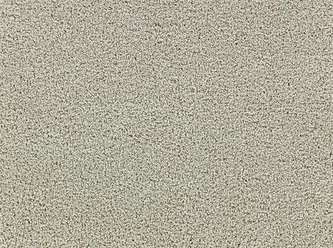 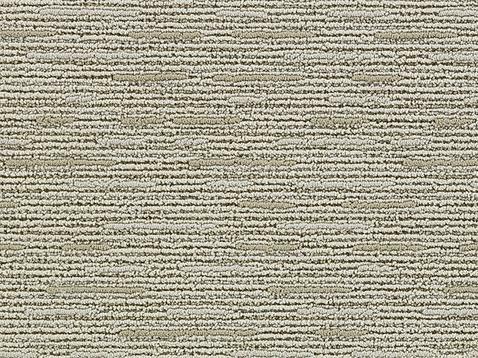 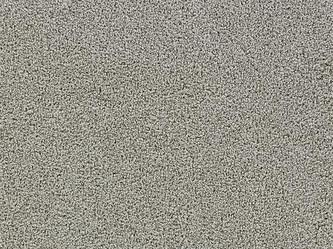 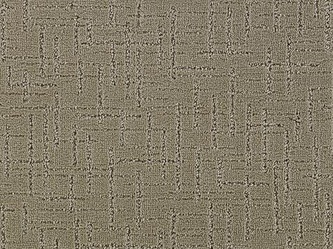 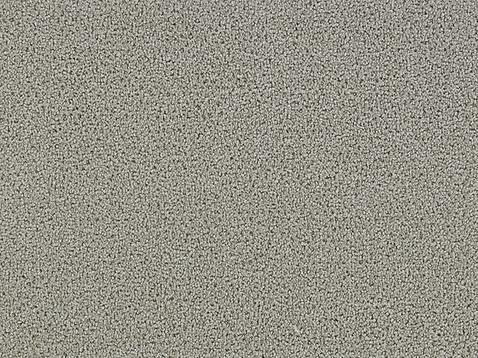 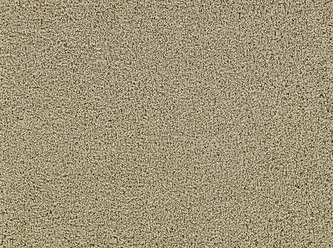 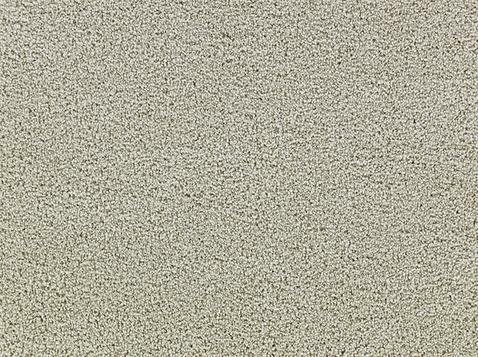 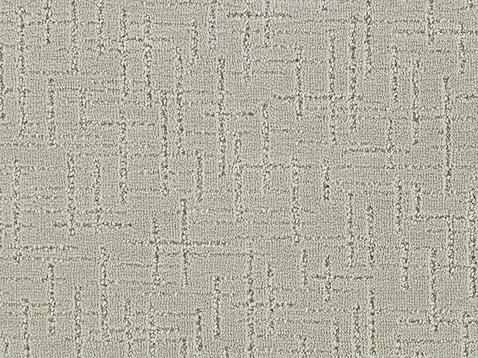 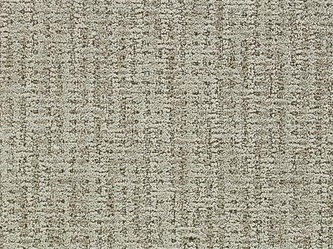 ecofinishes® has created a carpet collection that has very unique environmental attributes. 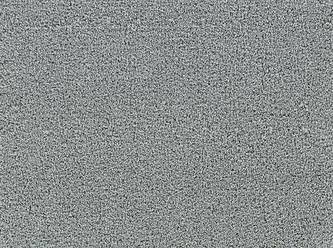 Our P.E.T. 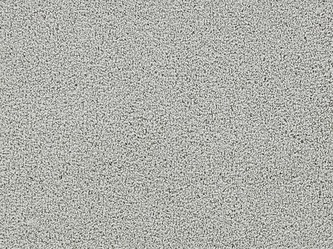 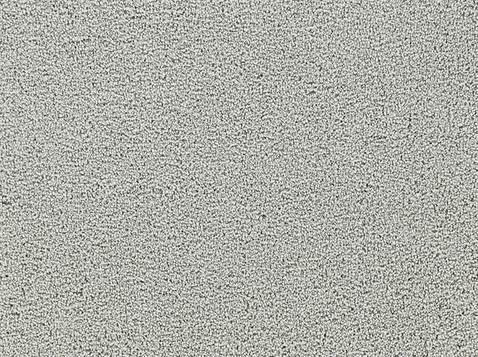 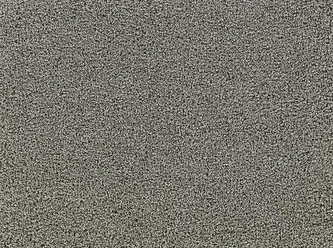 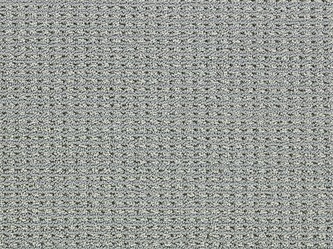 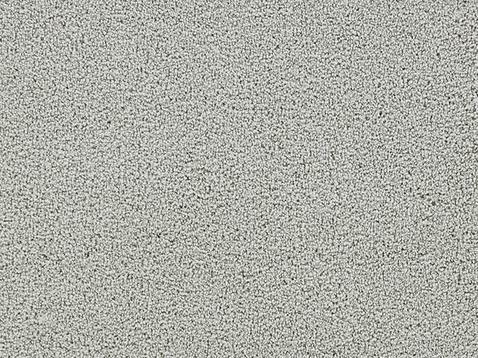 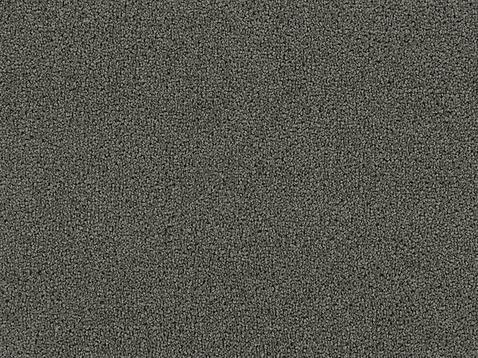 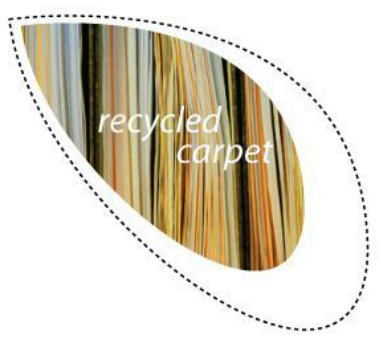 (polyethylene terephthalate) carpet collection is a polyester carpet that is produced from recycled water/soft drink bottles. 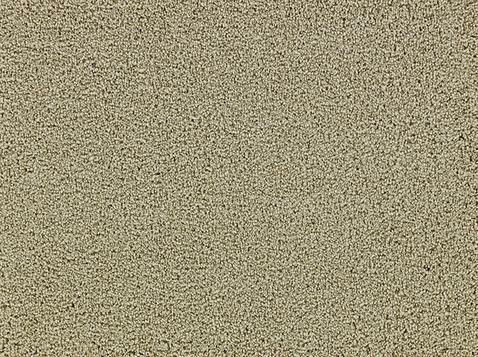 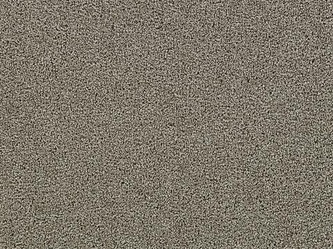 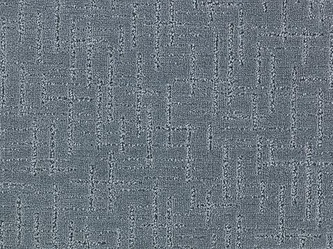 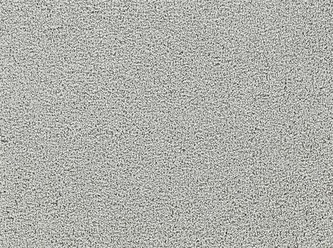 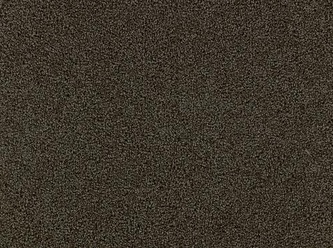 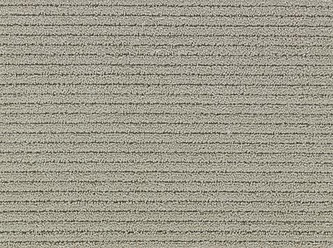 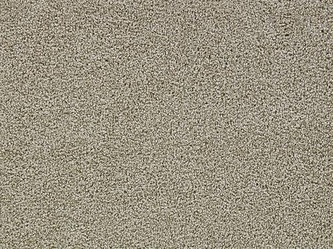 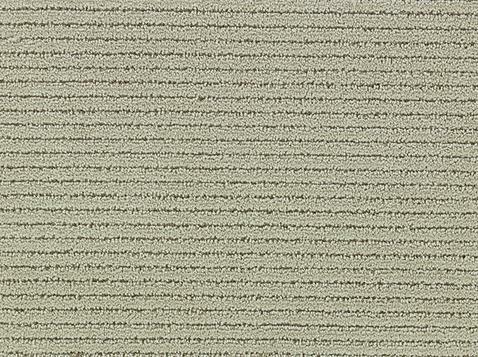 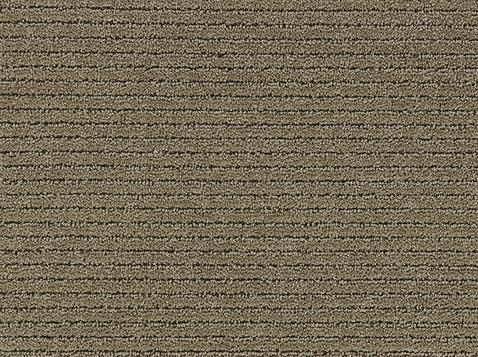 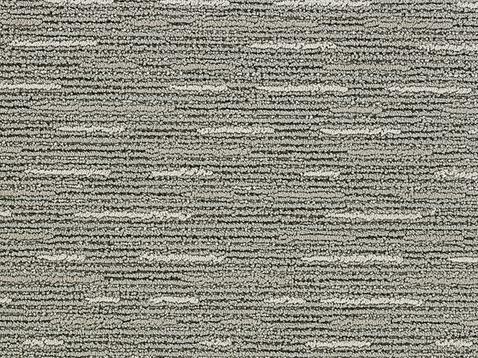 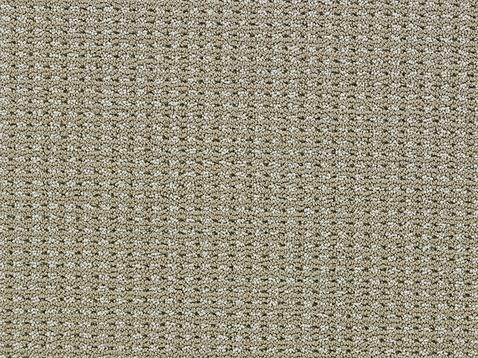 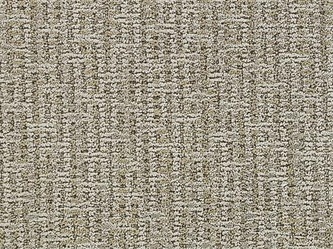 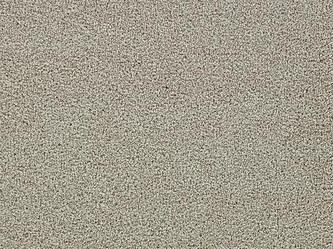 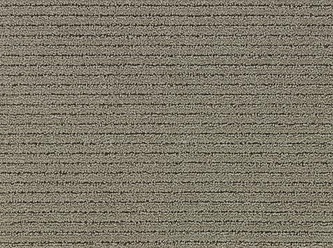 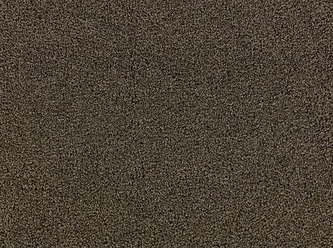 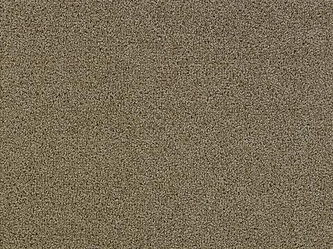 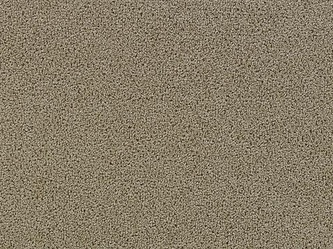 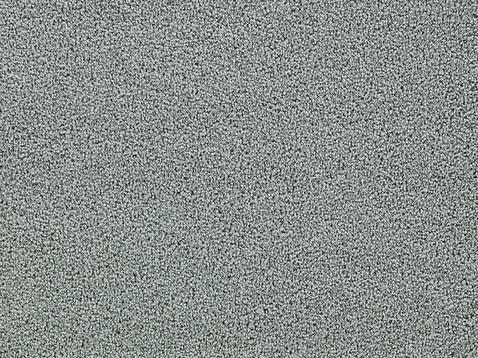 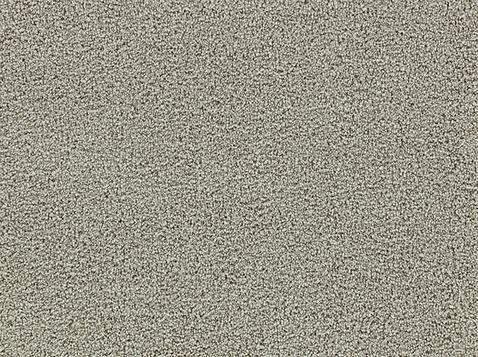 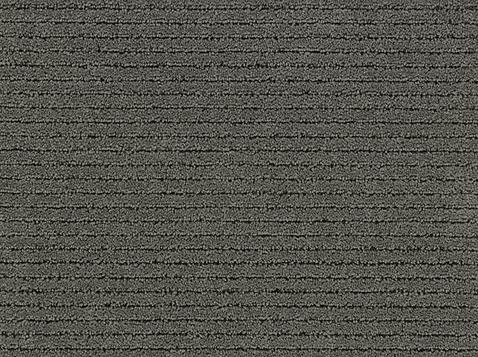 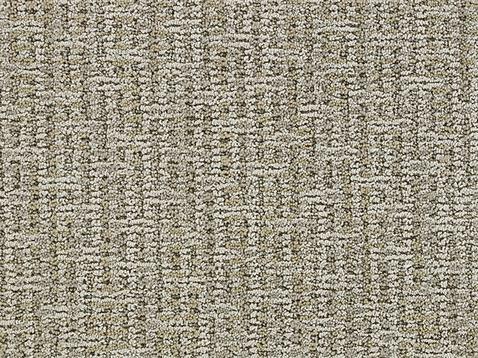 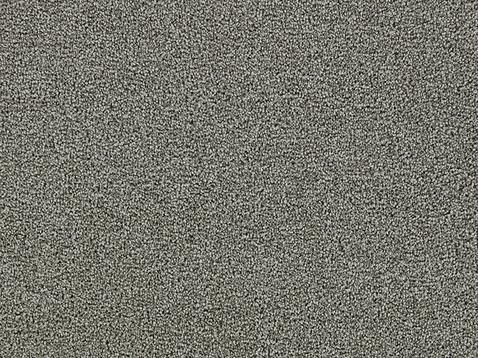 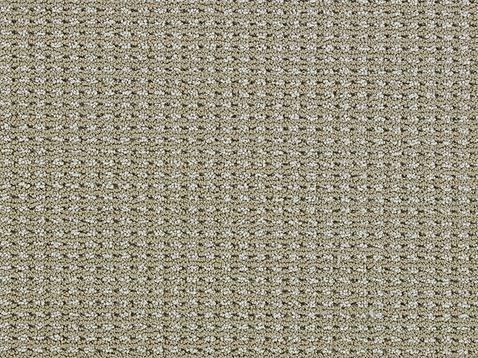 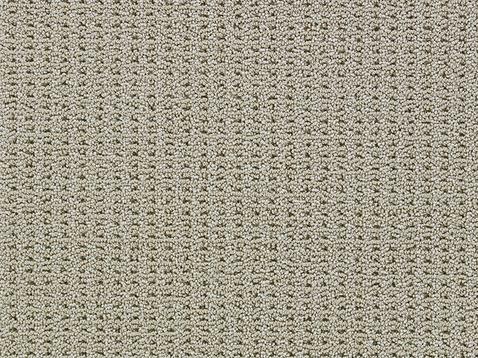 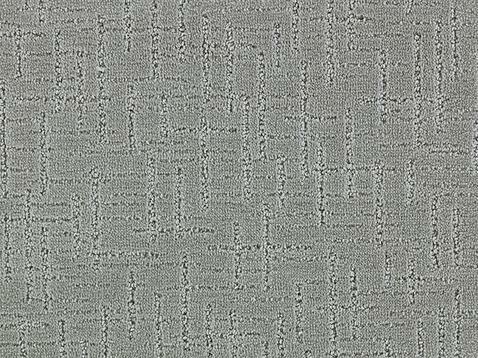 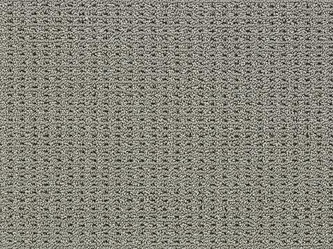 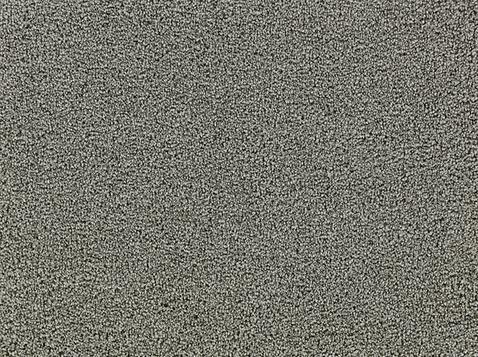 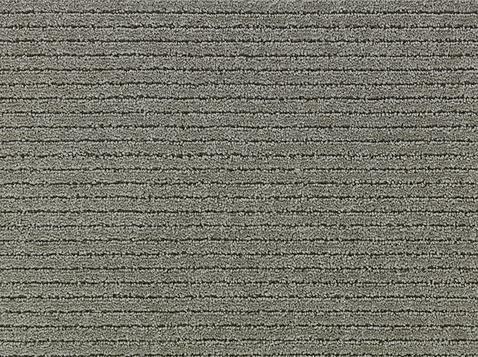 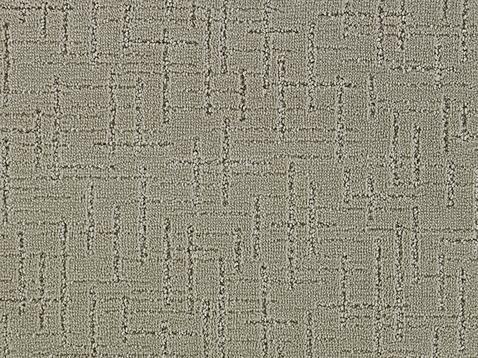 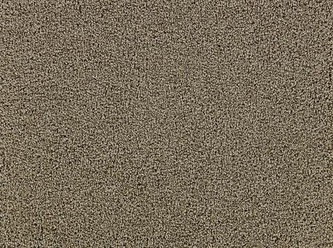 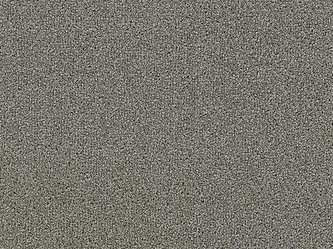 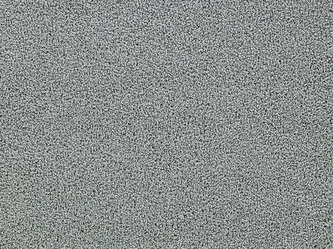 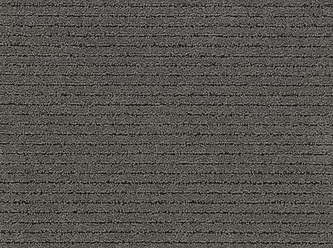 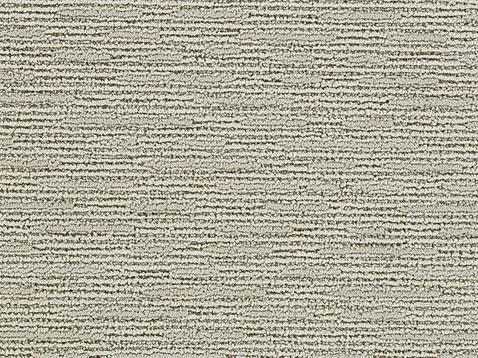 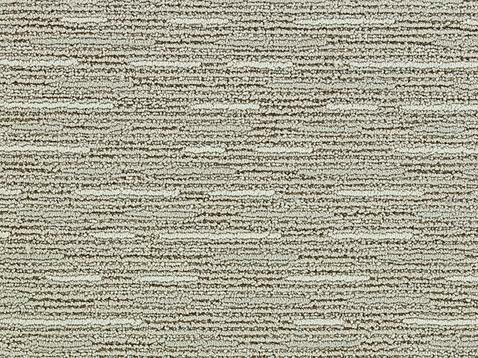 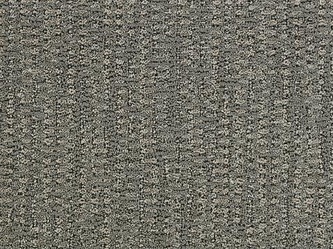 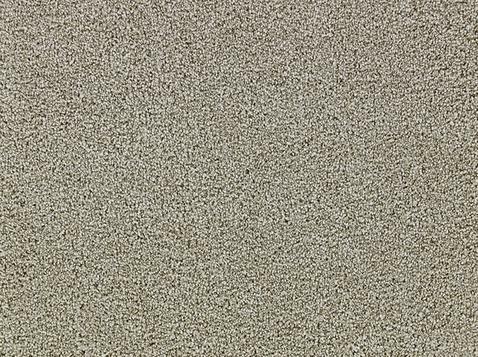 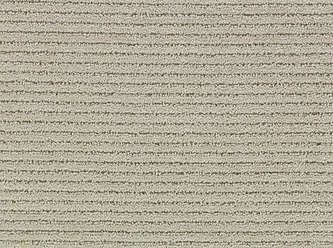 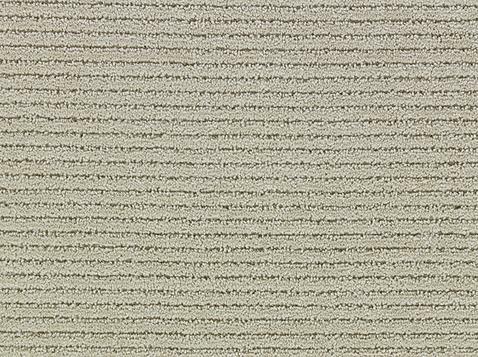 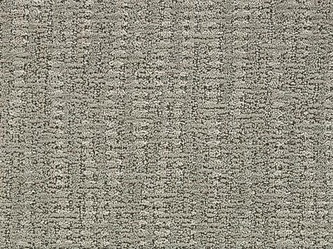 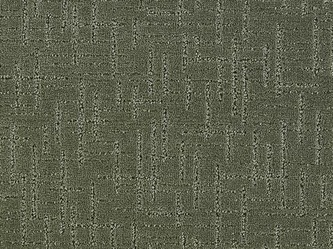 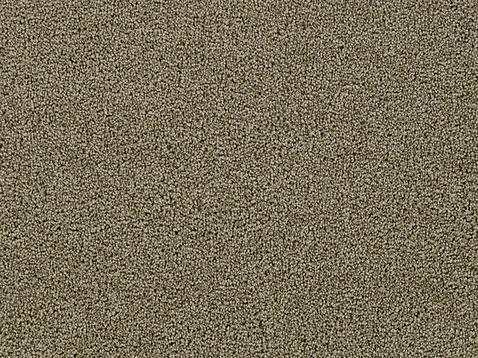 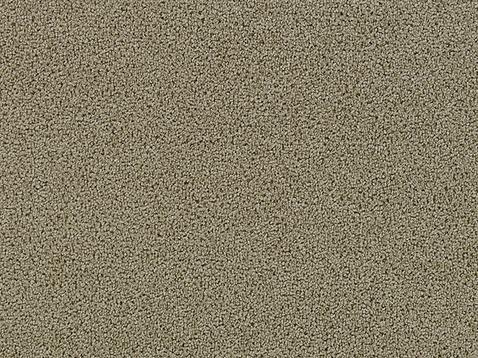 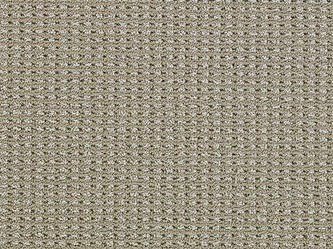 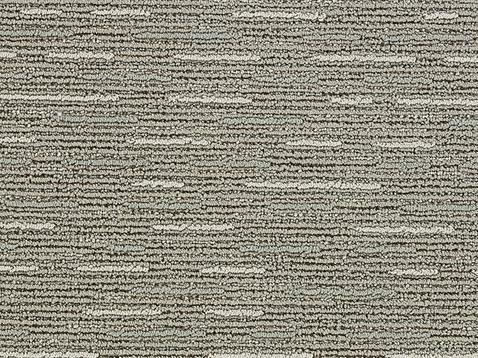 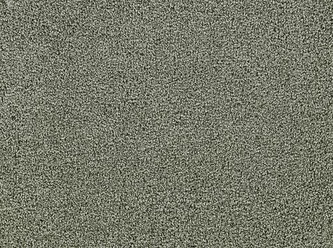 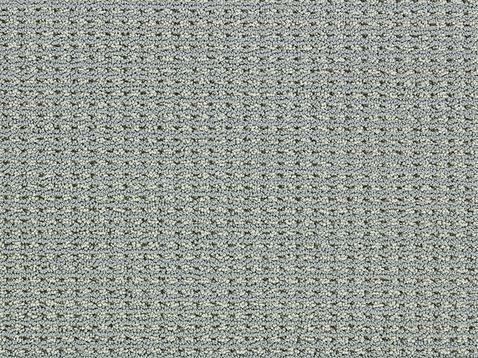 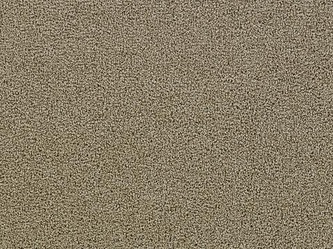 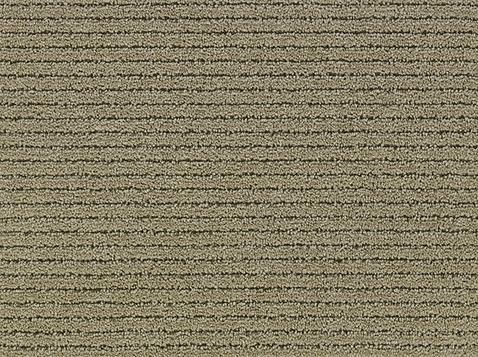 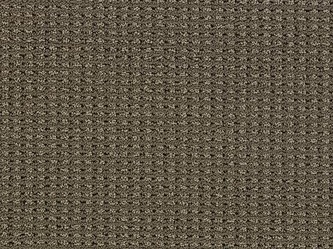 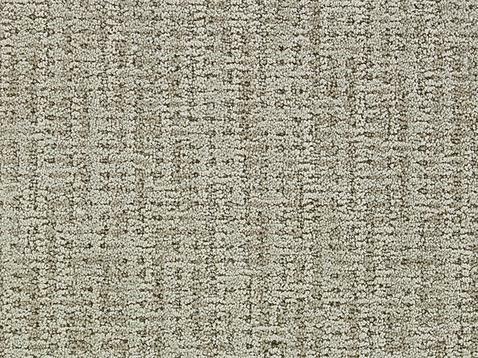 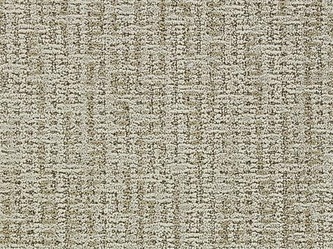 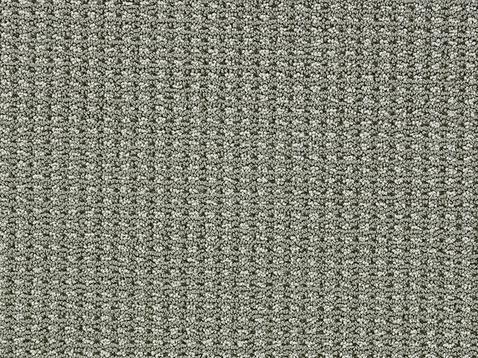 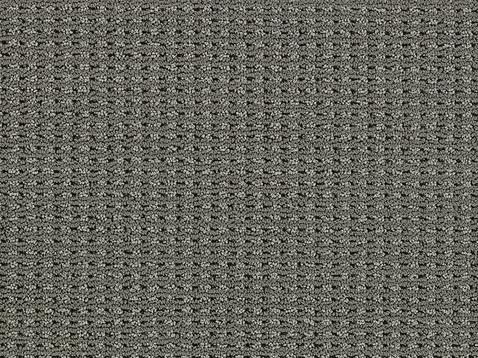 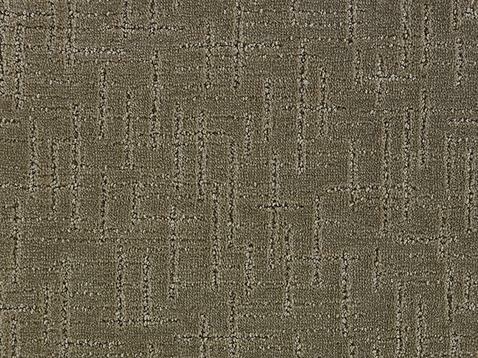 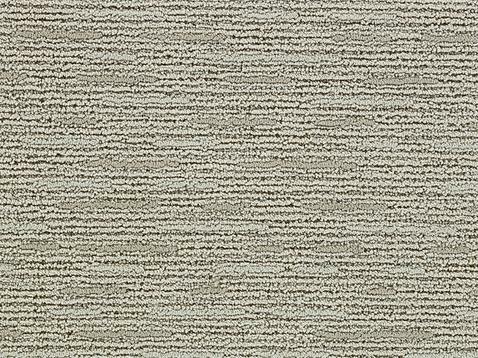 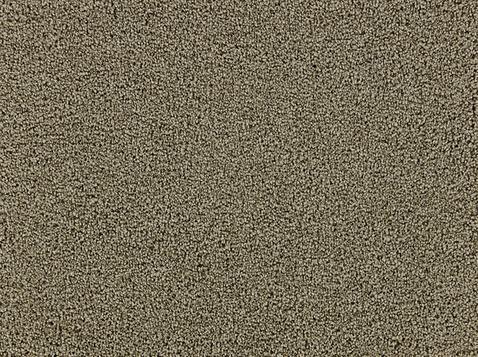 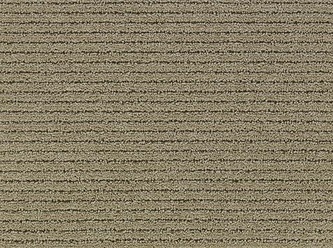 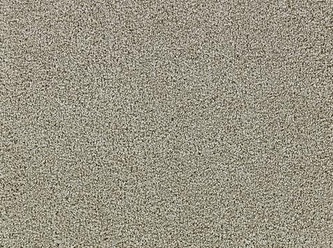 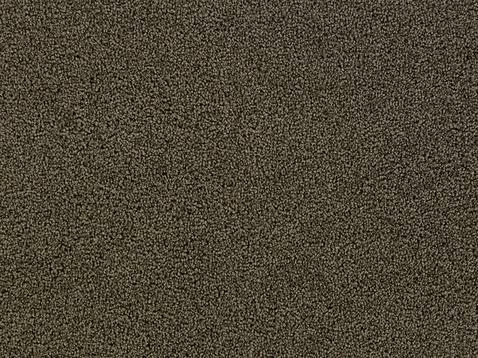 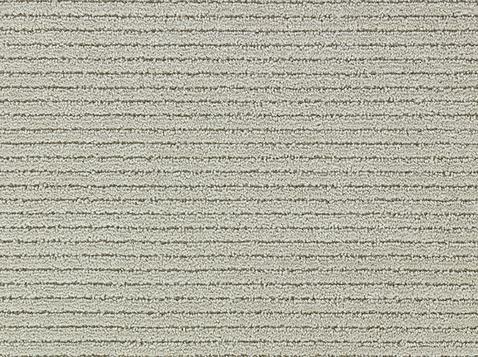 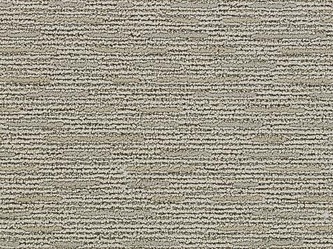 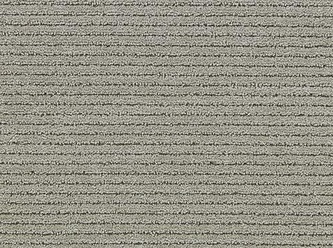 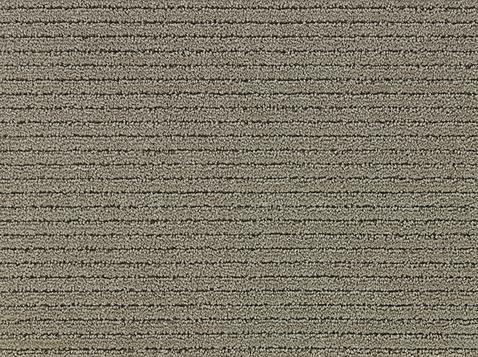 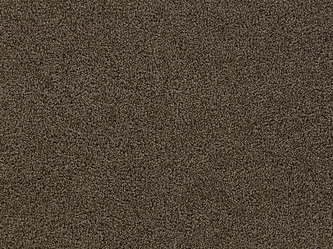 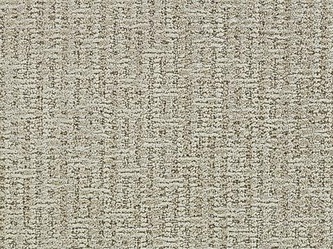 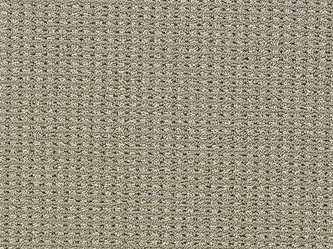 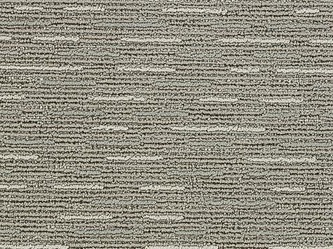 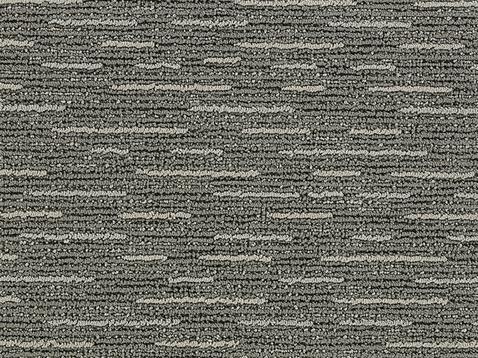 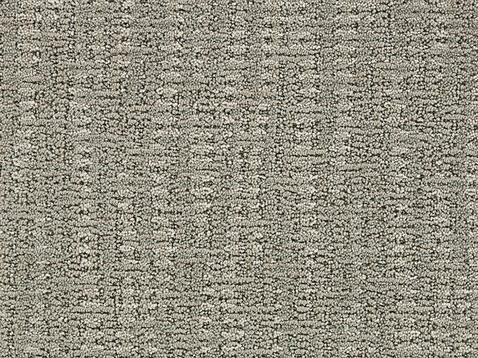 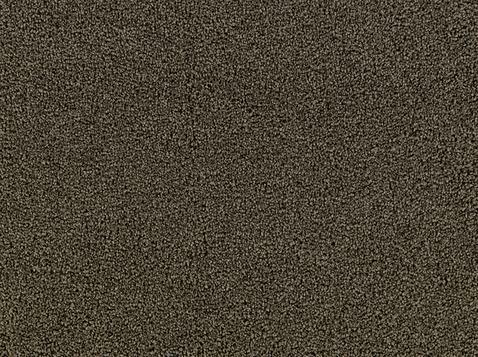 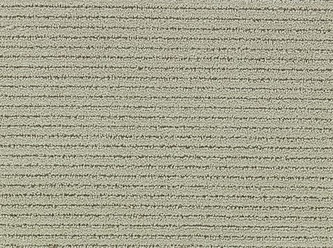 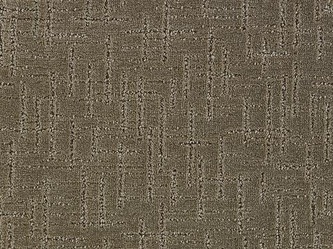 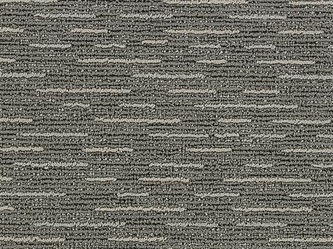 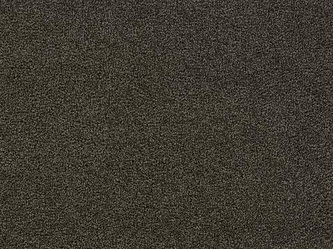 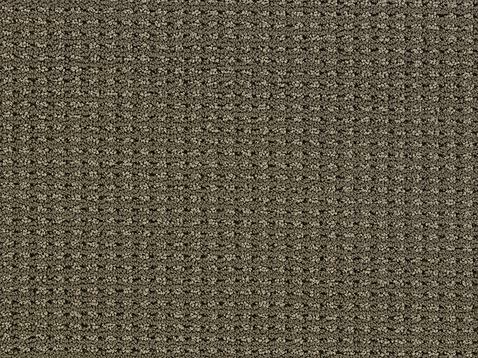 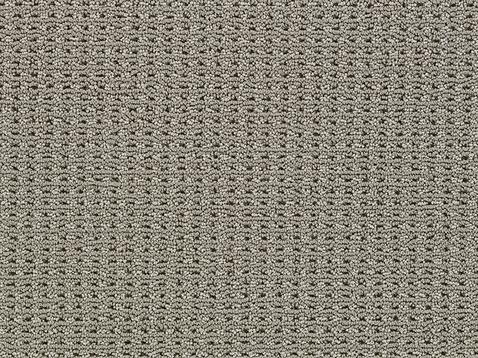 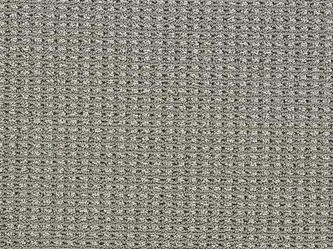 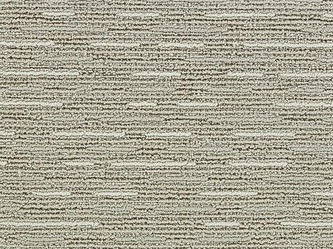 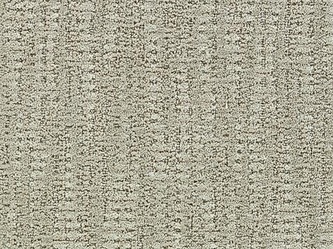 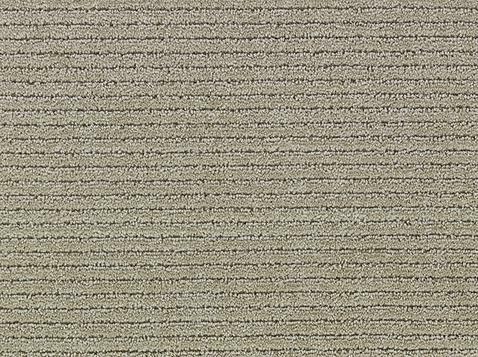 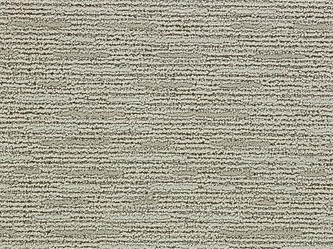 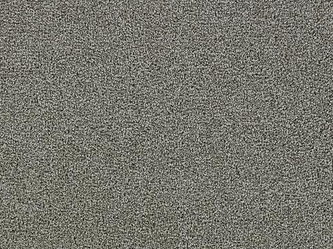 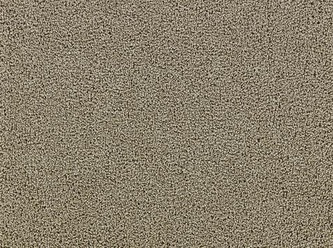 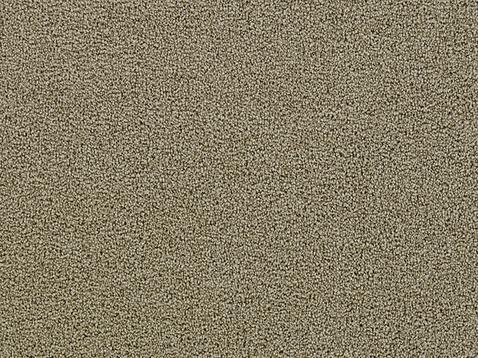 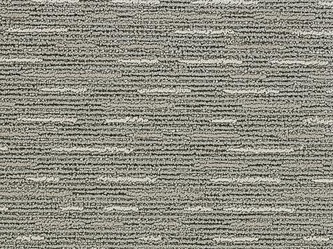 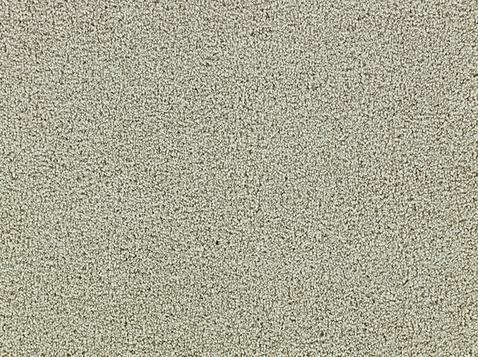 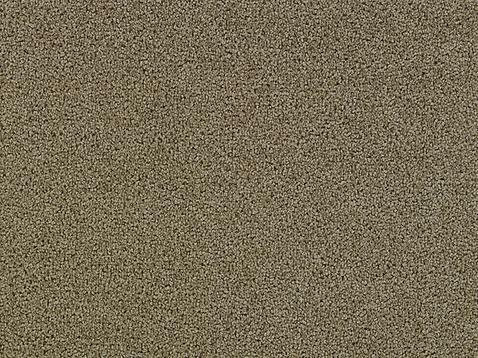 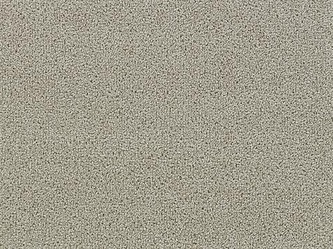 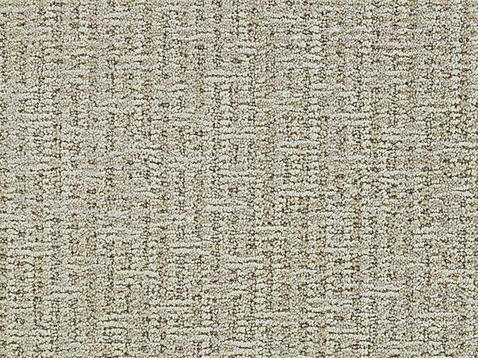 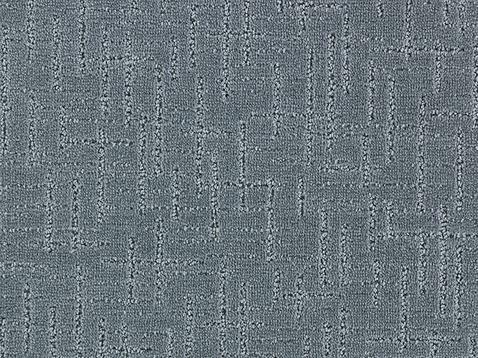 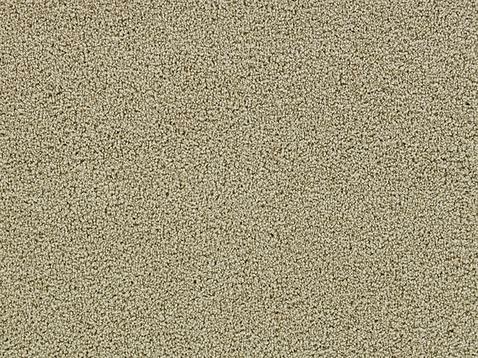 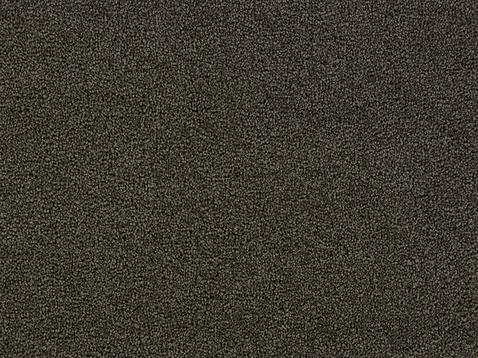 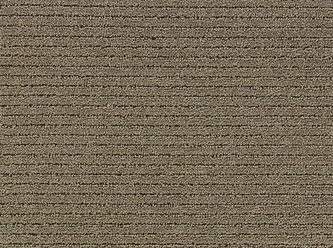 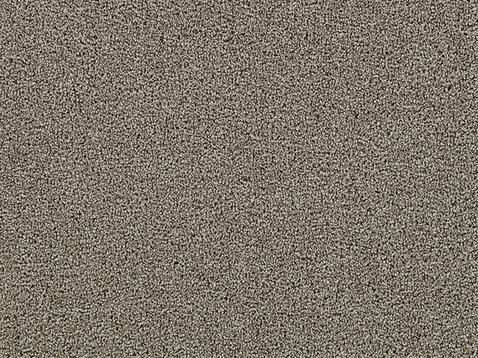 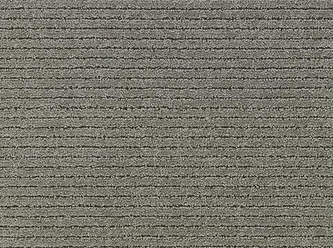 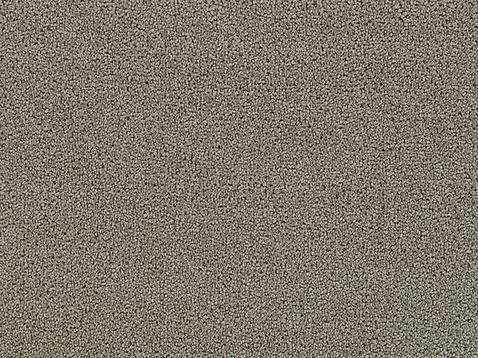 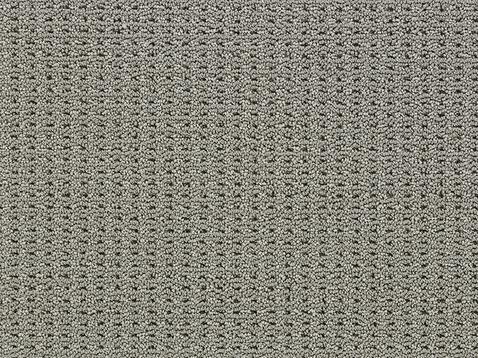 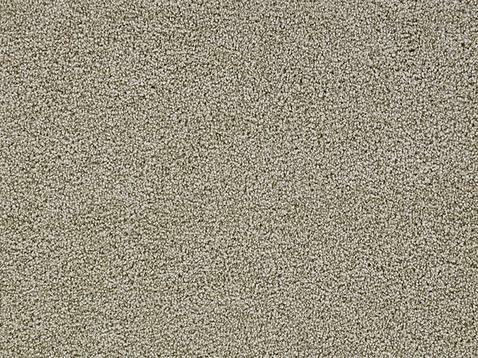 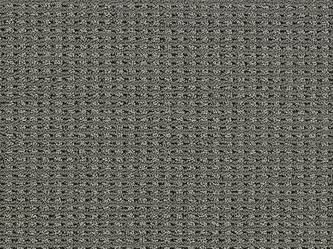 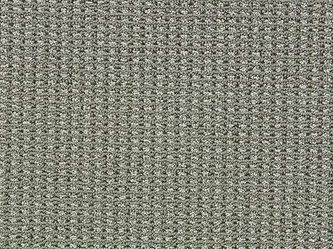 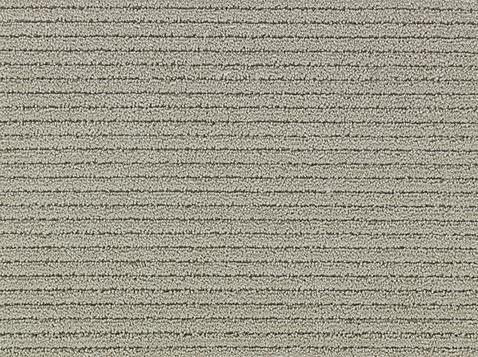 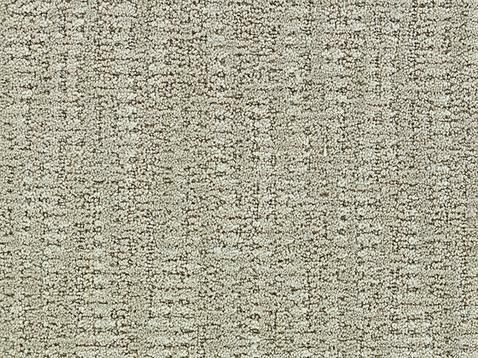 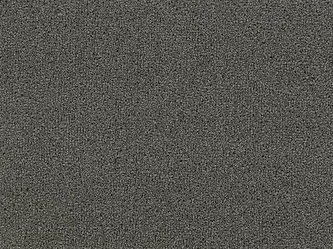 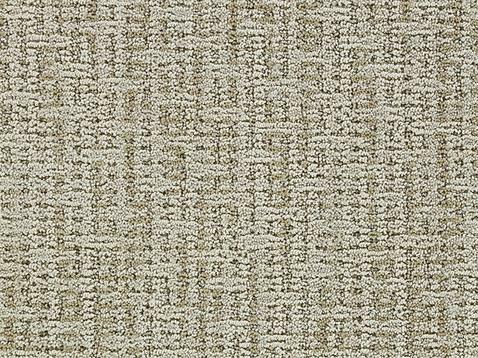 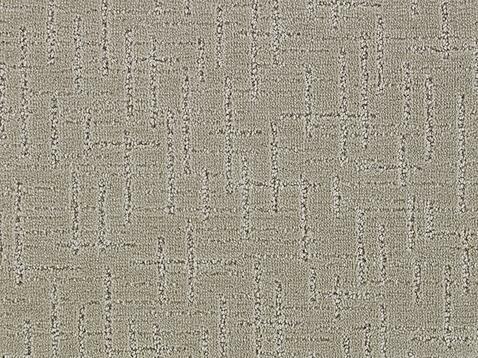 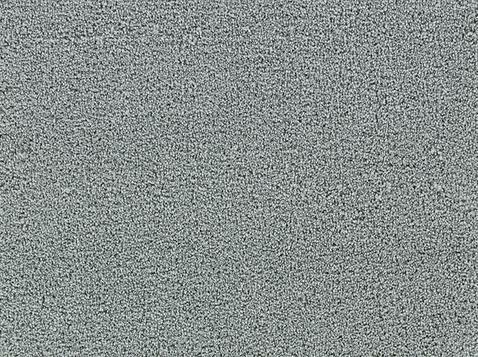 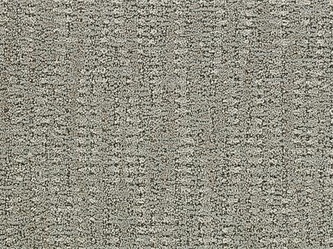 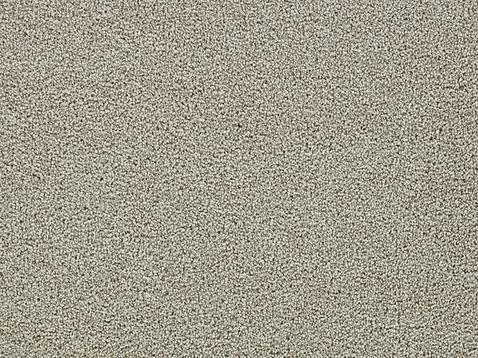 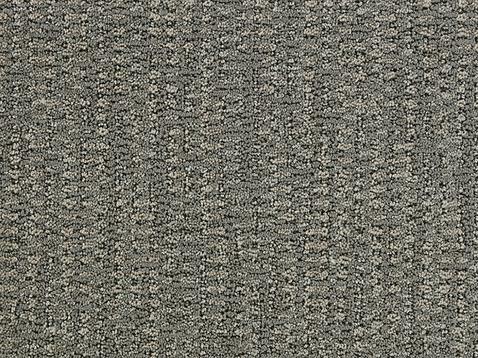 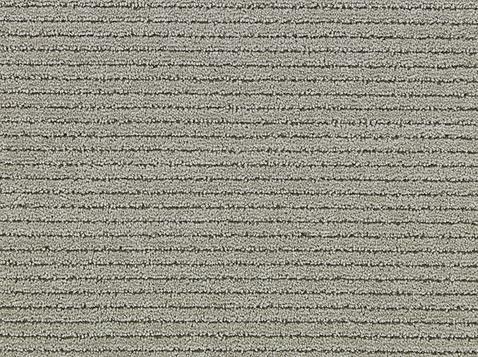 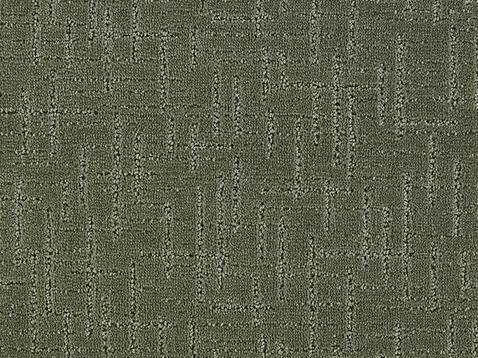 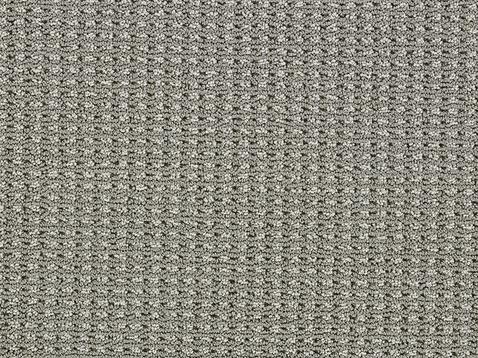 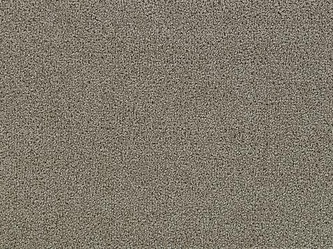 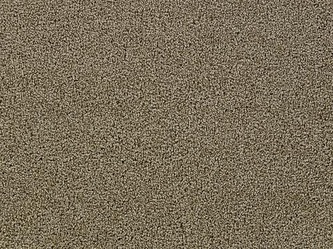 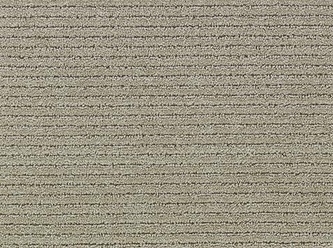 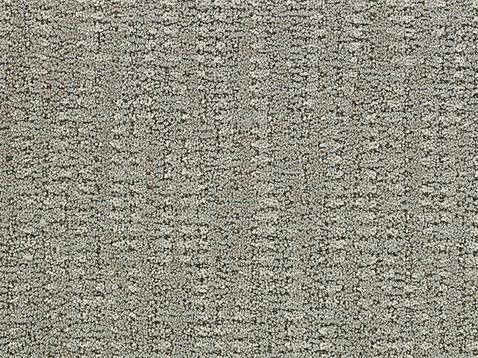 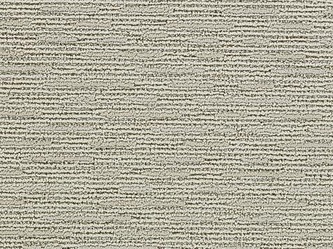 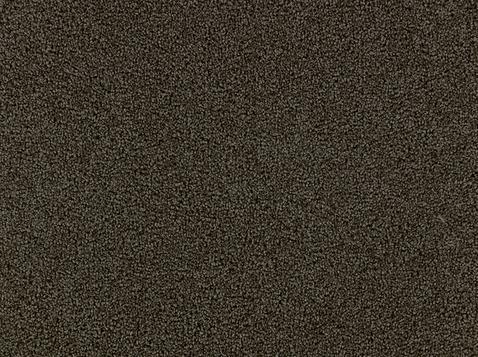 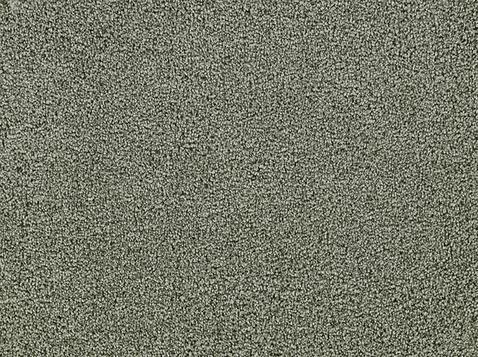 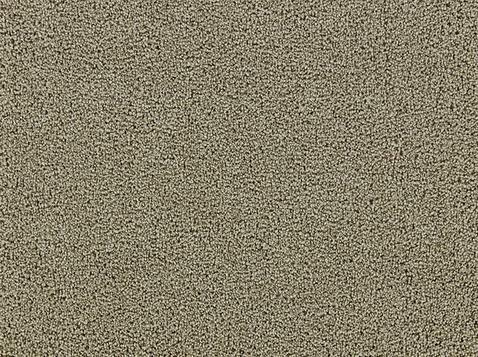 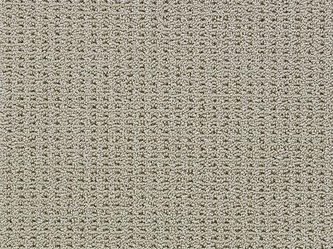 This 100% recycled material is then converted into carpet fibers that are inherently stain resistant. 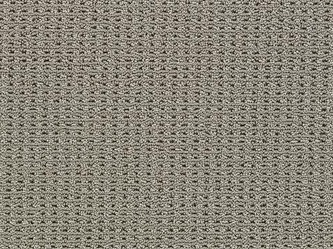 Within this line you will find a variety of aesthetics and price points to meet the needs of both high and low end applications.